Have a wonderful trip Tamera! 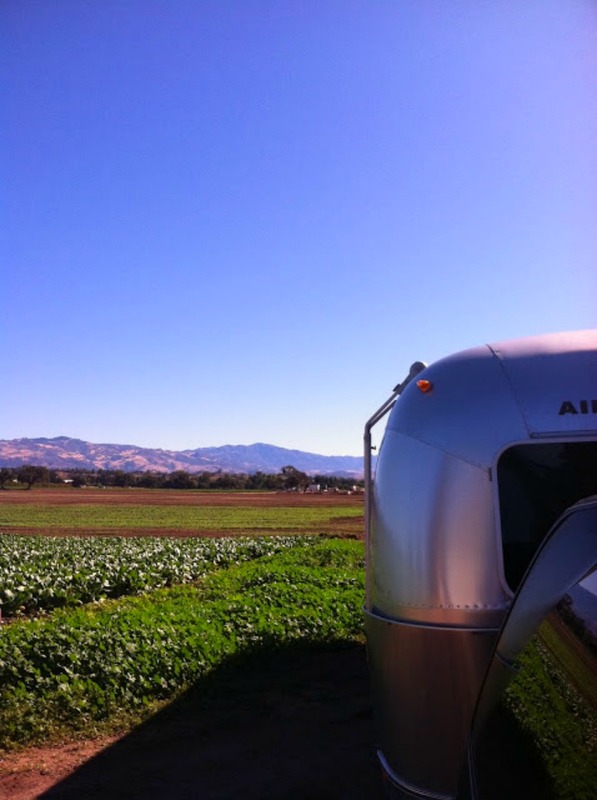 A little road trip sounds like fun-especially in the Airstream. We are heading off to San Jose del Cabo tomorrow this time-can hardly wait. I know we are both looking forward to a little vacation time. Spring Break...how much fun! Have a wonderful, joyful, safe time Tamera!! Spending a night in an airstream is one of the few things I really want in life, enjoy! Ah, amazing! Have a great time!